ECR Minerals plc is pleased to announce that it has secured, at no cost to ECR, a 60 day extension to the date by which the Company is required to make a US$1.3 million cash payment to the owners of the Unchimé iron ore project in Salta Province, Argentina in part consideration for the acquisition of an initial ownership interest in the project of 70%. More time is required for ECR to complete appropriate due diligence on the Unchimé project and decide whether to proceed with the acquisition. Core samples from the diamond drilling programme completed by the Company at Unchimé during September are being analysed, however this process has been delayed due to a worldwide backlog of samples at suitable laboratories. In addition ECR is continuing to implement a programme of metallurgical testwork on samples from Unchimé. 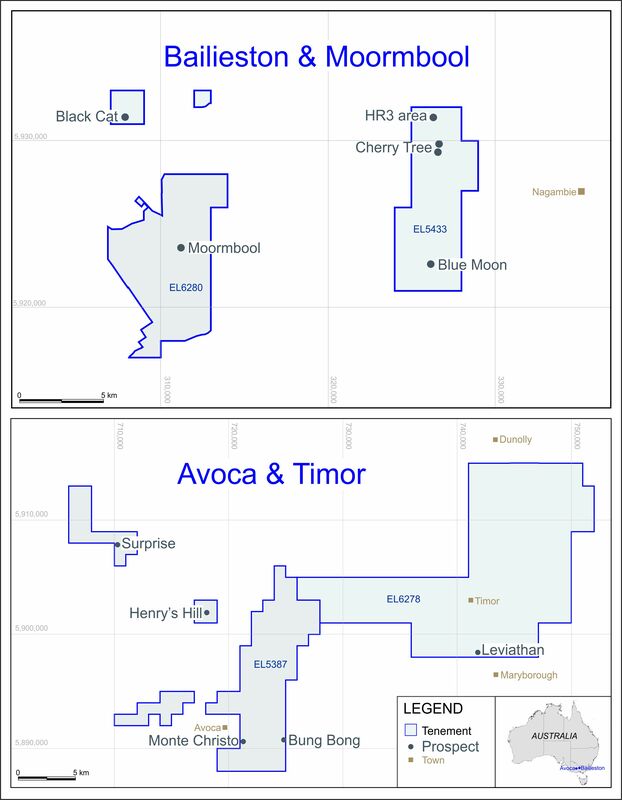 In order to acquire an initial 70% interest in the Unchimé project ECR is now required to make a payment to the owners of the project of US$1.3 million on or before 1 December 2011, followed by an additional payment of US$500,000 not more than 7 months from the date of the previous payment. For further information on ECR’s rights in respect of the Unchimé project please refer to the Company’s announcement of 5 July 2011.